Arthur Holtzman is a member of Pedersen & Houpt's Litigation and Dispute Resolution Practice Group. He concentrates his practice on commercial litigation, employment counseling and litigation, commodity futures and securities litigation, municipal and local government litigation, trust and estate litigation, and tax court litigation. 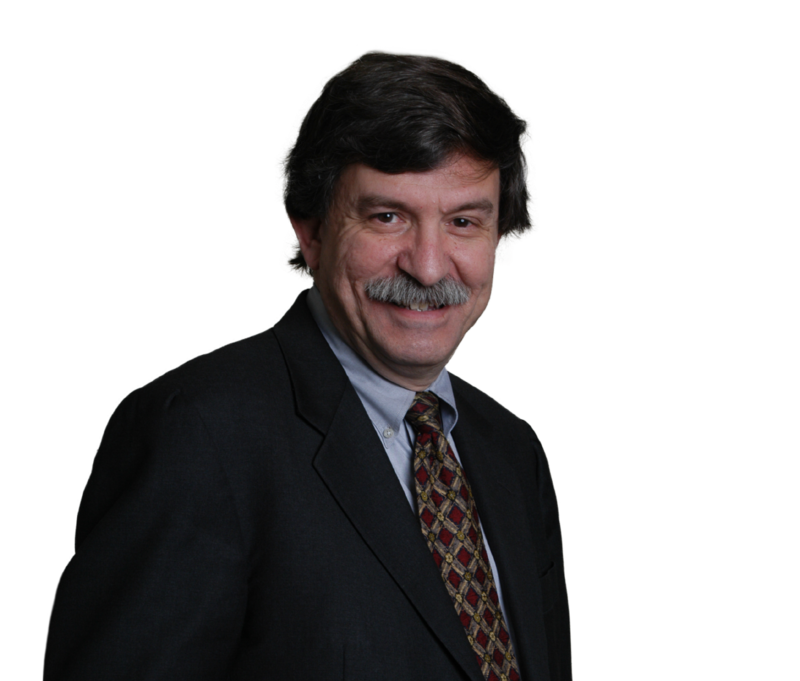 He is general counsel to the firm and chairs its Professional Practices Committee. A veteran trial lawyer and former federal agency trial lawyer, Arthur has represented his clients before state and federal trial and appellate courts as well as in arbitration and administrative law proceedings. By understanding individual client issues, he is able to successfully resolve their complex commercial business disputes. He is regularly retained as special investigative counsel by private and publicly-held corporate clients. In the area of employment counseling and litigation, he represents private and publicly-held employers confronting discrimination, harassment, retaliatory discharge, breach of non-competition and non-solicitation agreements, and unfair trade practices claims. He also counsels highly compensated individuals involved in disputes with their employers. Arthur handles commodity futures, securities, and related arbitration matters for plaintiffs (customers and limited partners) and defendants (brokers and brokerage firms). He draws on experience gained as a trial lawyer at the Commodity Futures Trading Commission's Division of Enforcement to provide effective and insightful representation to clients facing Commission investigations, exchange disciplinary proceedings, and industry arbitration proceedings. A deep knowledge of municipal and local government law informs his advocacy on behalf of municipal corporations, developers, and homeowners in matters involving annexation and disconnection proceedings, special district and zoning disputes, service agreements, and condemnation matters. Arthur has represented both plaintiffs and defendants in cases involving constitutional challenges to municipal ordinances. Arthur has substantial experience in representing trustees and court-appointed fiduciaries and beneficiaries in lawsuits against trustees, lawyers and accountants. He is a recipient of Martindale-Hubbell's highest peer review rating for ethics and legal ability and has been designated an Illinois Super Lawyer. Successfully defended a major brokerage firm charged with churning in one of the first arbitration matters held before the National Futures Association. Obtained a bench trial decision in favor of client in case regarding breach of real estate sales contract. Prevailed at trial and appeal on behalf of client challenging a restrictive covenant. Obtained significant financial settlements of disputes between senior executives and employers. Successfully appealed a claim by a public works contractor against a municipality. Prevailed in a jurisdictional defense for foreign trucking company. Successfully defended a suburban Chicago village in a suit involving a challenge to the constitutionality of a state statute regarding an involuntary annexation, or taking, of property. Illinois courts upheld the statute's constitutionality at both circuit and appellate levels. Obtained favorable settlements on more than 40 cases involving commodity straddles, in which the federal government challenged clients for back taxes.